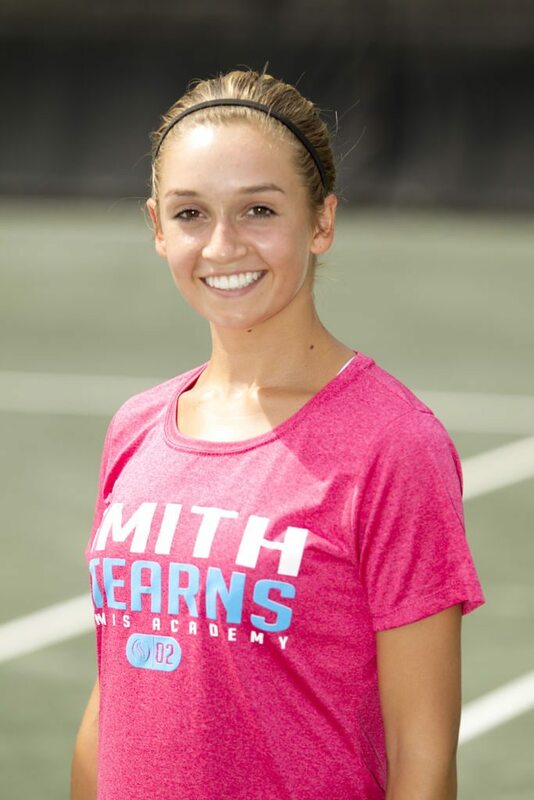 Ellie has been a member of the academy for the past two years after moving from Wisconsin to find a place where she could find a great balance between her tennis, academics, and social life. Over the years Ellie has developed into a great tennis player while showing strong character both on and off the tennis court. Her fun and outgoing personality is what sets her apart and makes her enjoyable for the students and coaches to be around. She always has a smile on her face and enjoys working hard and having fun at the same time! Ellie consistently makes great choices in her life and is a mature, determined young lady that is passionate to succeed. The coaches are all very proud of her accomplishments and look forward to watching Ellie continue to grow into the mature young lady she has become. Some of Ellie’s most memorable experiences at the academy include going on the academy trip to Universal as well as the trips to tournaments with the team. She loved getting to spend quality time with the other students and developing special bonds with them along the way. Ellie’s favorite athletic experience was in her freshman year when she became the first girl from her school to win the Wisconsin Individual State Championship. She dominated the field by only dropping five games in all four of her matches! 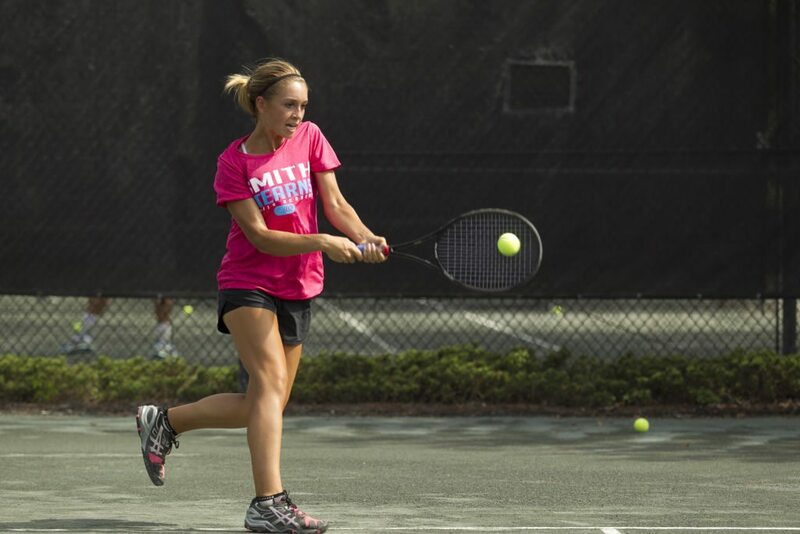 Ellie has also been as high as a 4 star recruit during her junior career and has set herself up to play Division 1 collegiate tennis. She was selected and went on to win the World Team Tennis Championship and has received multiple sportsmanship awards throughout the years, most notably the sportsmanship award at the Midwest Closed Championships. In addition to Ellie’s athletic success she is also a strong student and has been a member of the National Honor Society and remained on the honor roll all throughout her high school years. 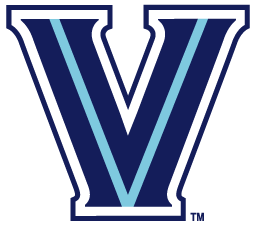 Ellie has decided to attend Villanova University this fall and will start her collegiate tennis career as a Wildcat. She is looking forward to wearing the blue and white and representing her school! Ellie chose Villanova after a great visit touring the school and getting to know the coaches and other girls on the team. She felt the balance of the strong academics that Villanova offers, Division 1 tennis, and other benefits the school will allow her such as traveling abroad, would make the perfect fit for her! She is really looking forward to being on a team with a great group of girls where she can continue to make friendships and memories that will last a lifetime!